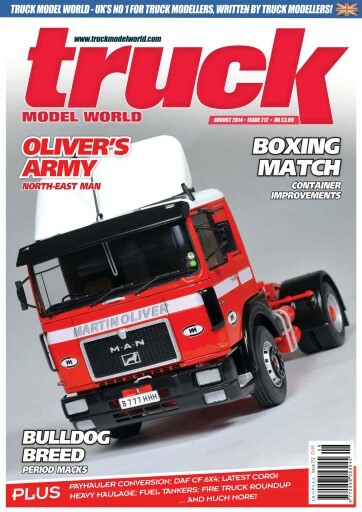 This month we feature a pair of quite different 1:24 scale DAFs – a 6x4 DAF CF tractor with loads of additional detail, and a bonneted NT converted to an oilfield winch truck. We look at the latest castings in Corgi’s heavy haulage range, and show how to make the Italeri 20 ft container more accurate. 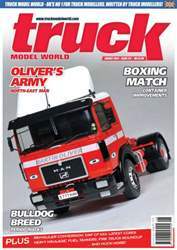 There’s a feature on fire and emergency trucks, a look at two classic Mack Bulldogs, a radio controlled Leyland, and a conversion from 4x4 to 6x4 of the massive Payhauler dump truck.